Great News of all fans of Jon Snow and Games of Thrones. We are back with another stylish jacket inspired by this amazing television series. 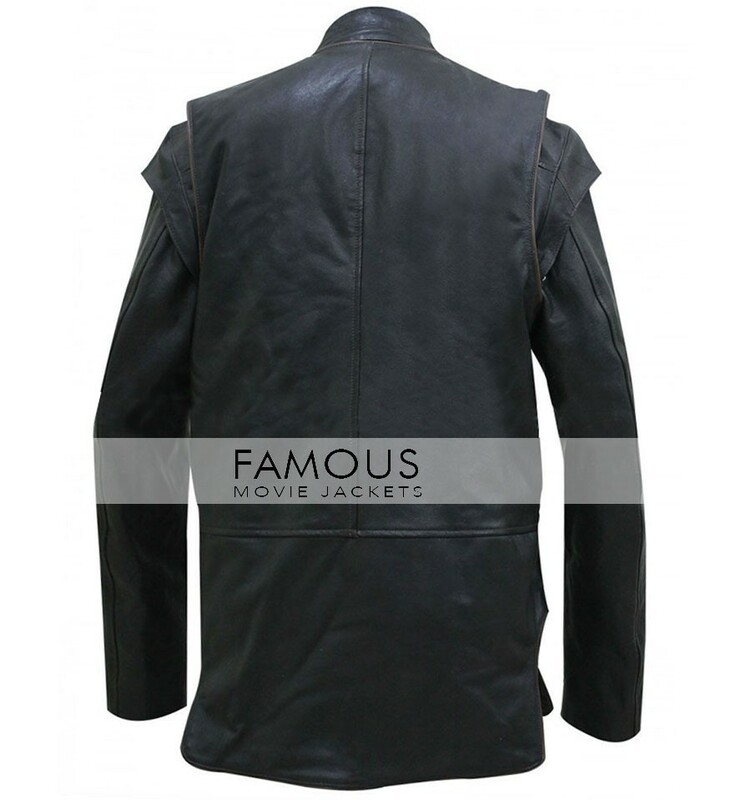 This stylish jacket is crafted of 100% pure leather with viscose lining. 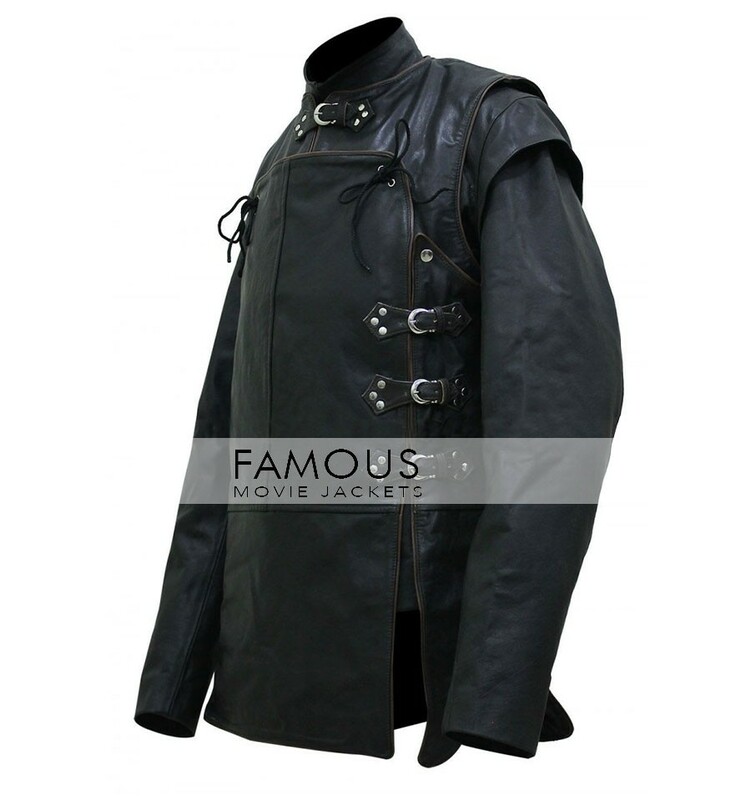 The jacket is extremely stylish and unavoidable to enhance your formal looks. 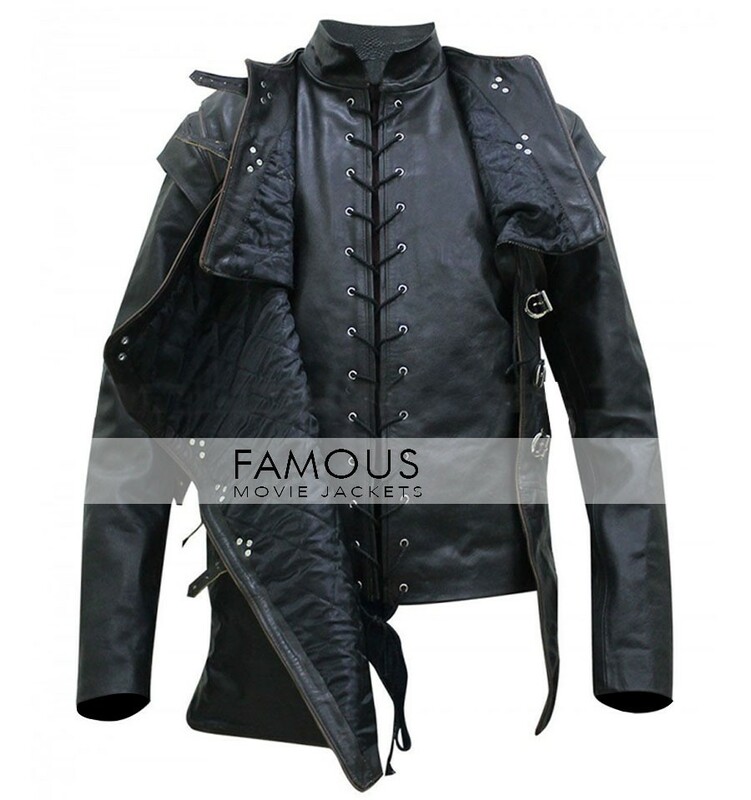 Game Of Thrones Kit Harington Black Leather Jacket Costume will surely add glam in your appearance. Games of thrones jacket come in two pieces a vest and a jacket in black colour. Kit Harington costume is beautifully designed with the simple elegant neck with side hooks closure making the vest even more appealing. 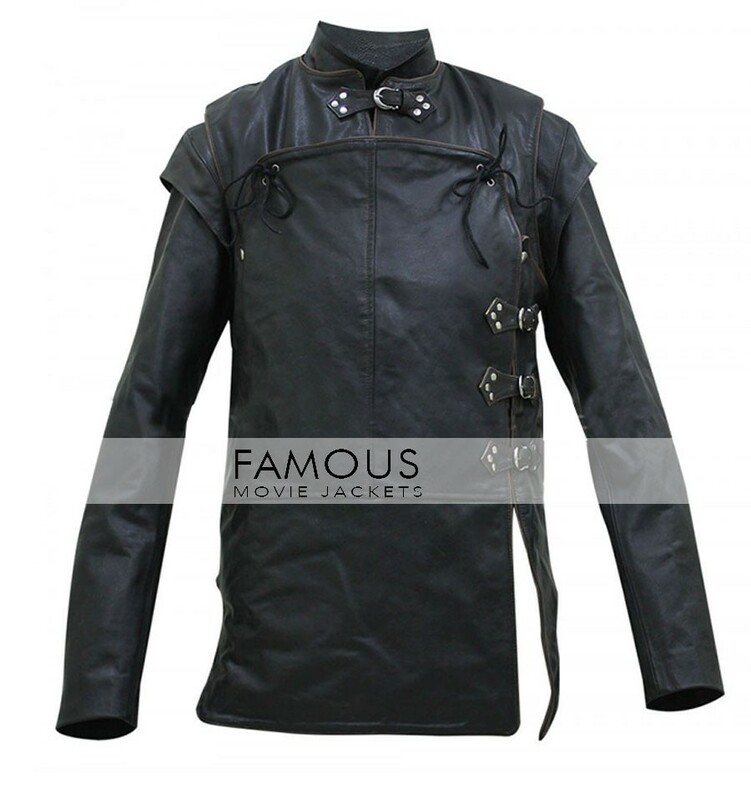 While the jacket has stand-up collar and front is amazingly astonishing as it has sting closure. You can best wear this ravishing outfit to shine brightly in all formal event.